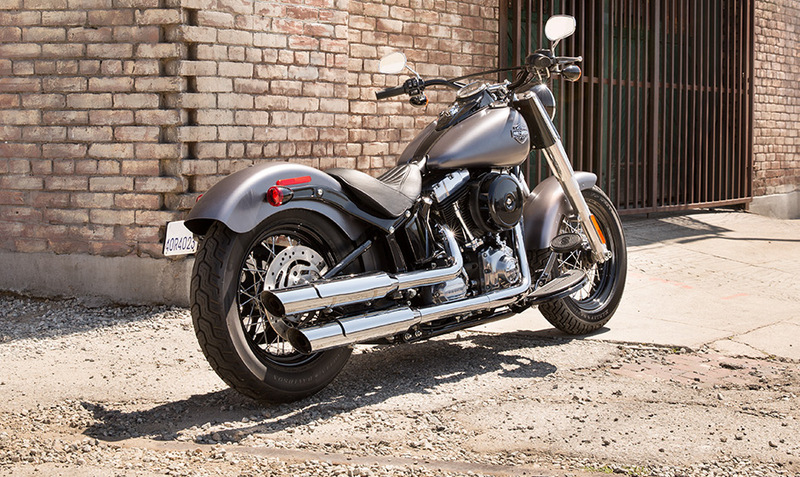 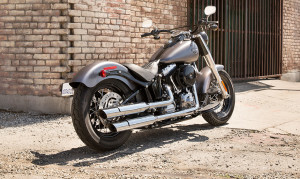 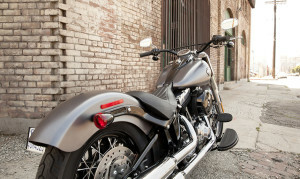 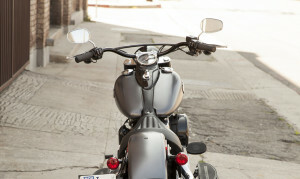 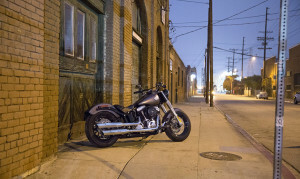 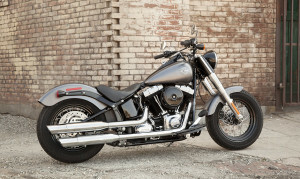 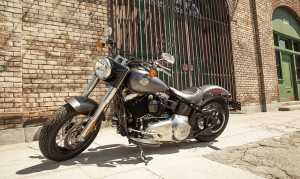 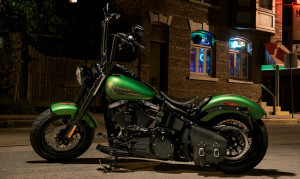 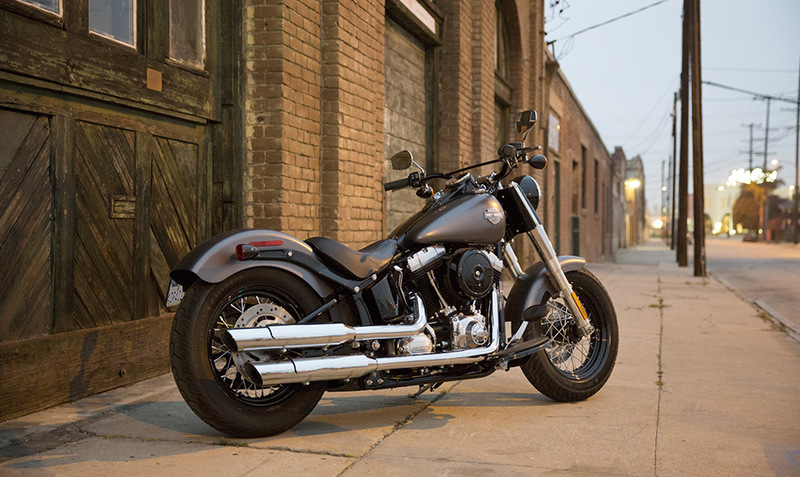 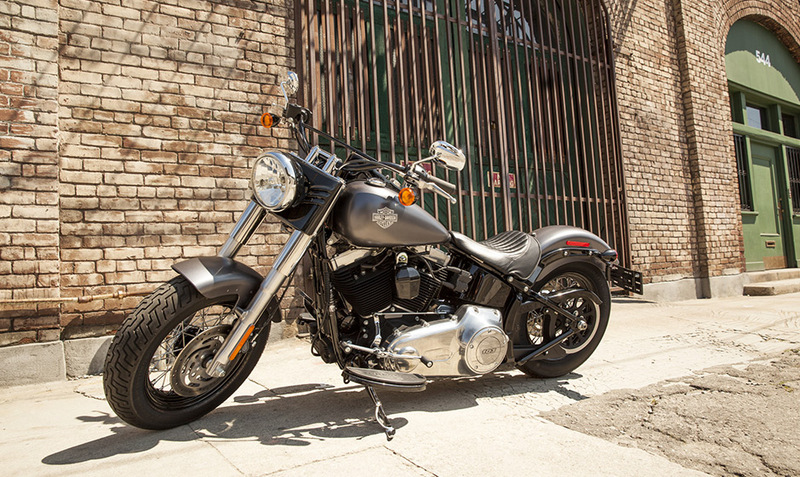 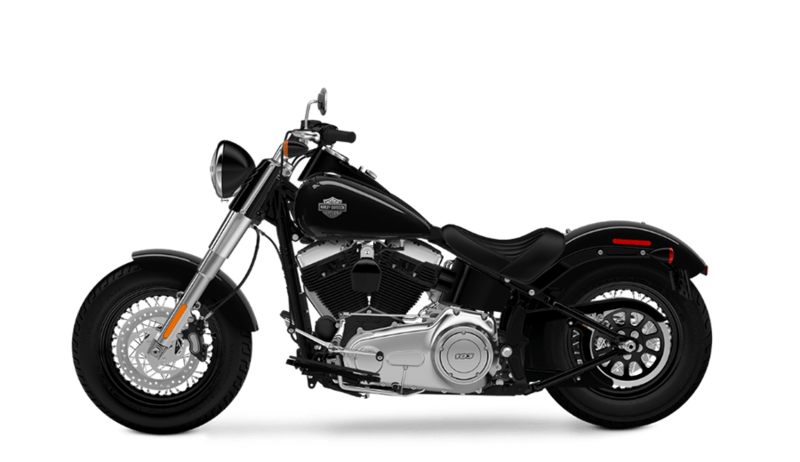 Los Angeles and Inland Empire, CA area riders who want that cool vintage look with plenty of laid-back cruiser style and rumbling, fine-tuned performance, should definitely check out the 2015 Harley-Davidson Softail Slim®. A comfortable bike for a wide range of riders, the Softail Slim® updates the classic elements of the 1950s bobber, adding the uncompromising power of a modern cruiser. 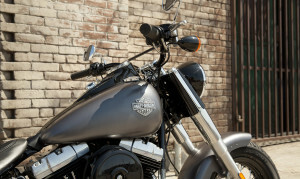 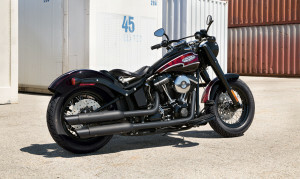 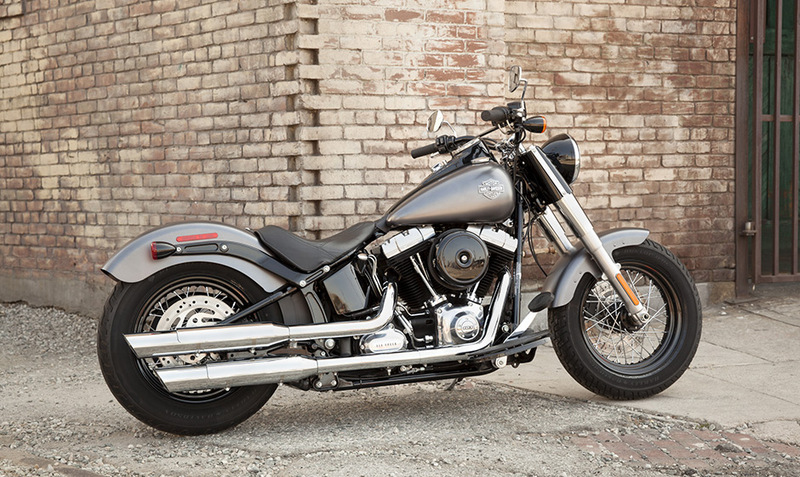 A great addition to the Harley-Davidson Softail® motorcycle lineup, this smooth, old-iron bobber has all the retro style and contemporary power you’ve been looking for.